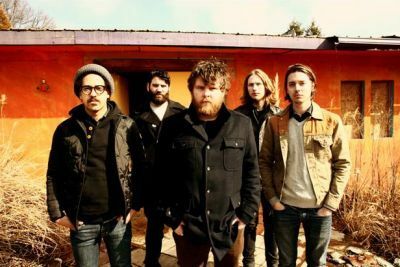 Acclaimed alt-pop act Manchester Orchestra have just released a new video for ‘Simple Math’ and we are huge fans. It looks very pretty. The band have just arrived in the UK for a few sold out shows! Check this beautiful piece of work out!